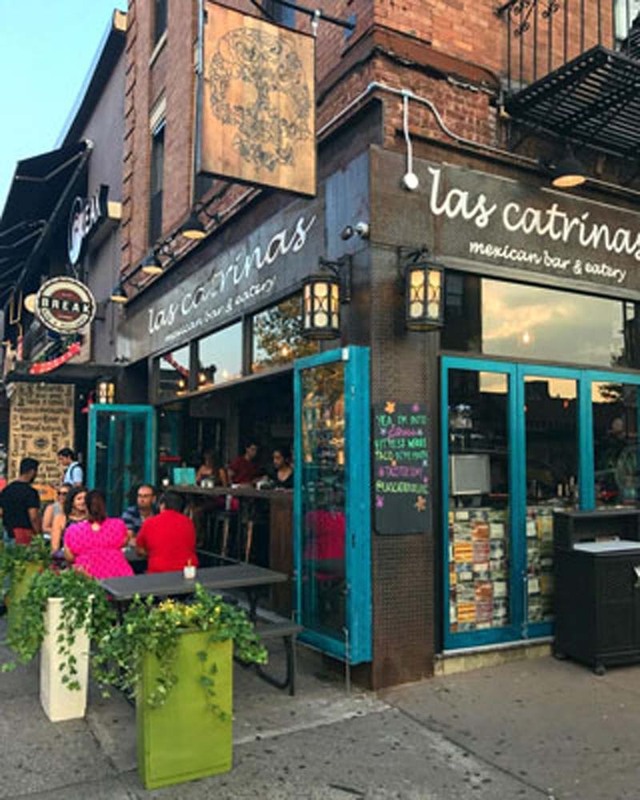 When designing "Las Catrinas" the idea in mind was that of bringing the exact feel of Tulum, Mexico to NYC. 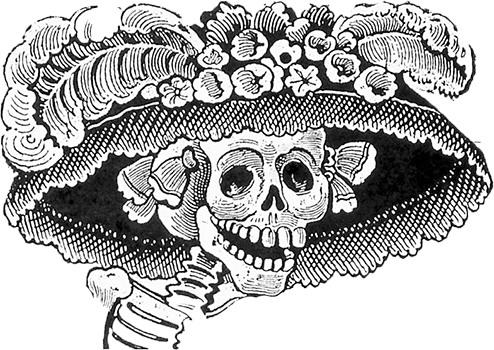 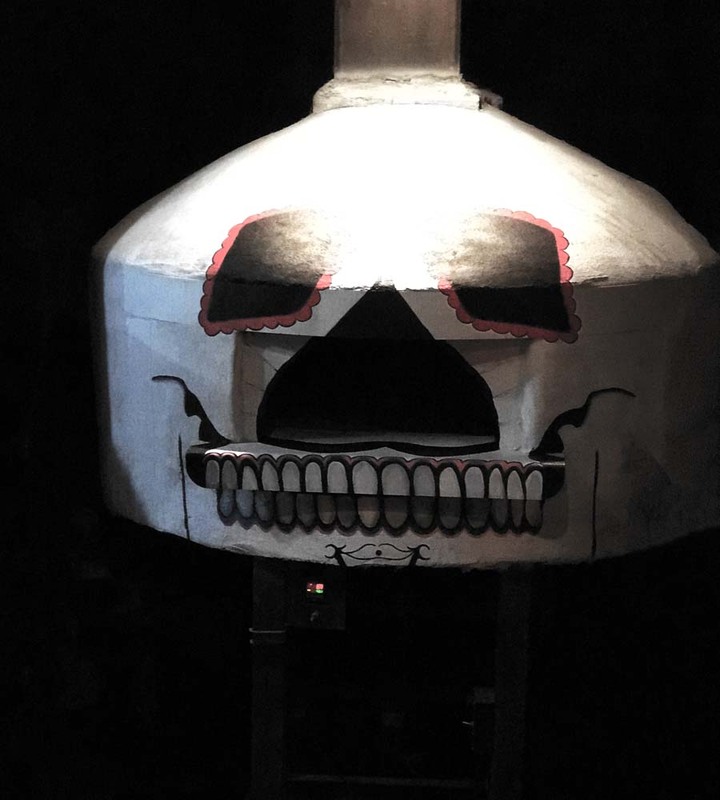 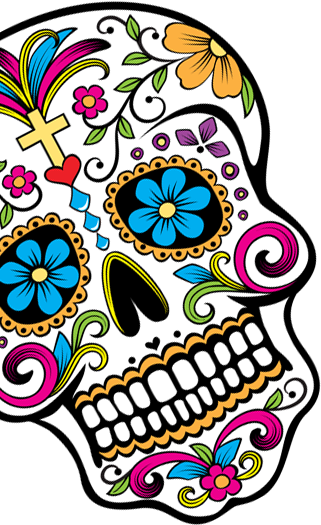 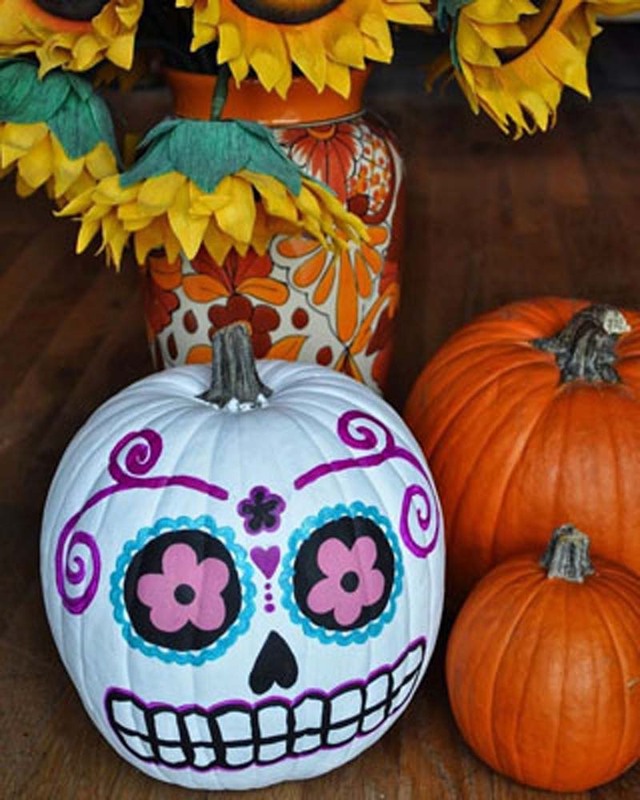 The name stems from La Calavera Catrina ("Elegant Skull"), which was etched by famous Mexican printmaker, Jose Guadalupe Posada. 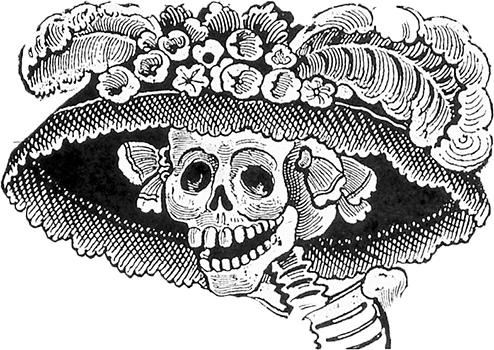 The image depicts a female skeleton dressed in a hat stylized after the upper class outfit of a European from her time of 1910-1913. 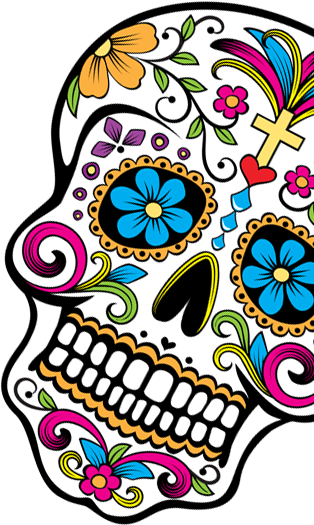 She has become an icon of the Mexican Dia de Muertos, also known in Mexican American culture as "Day of the Dead." 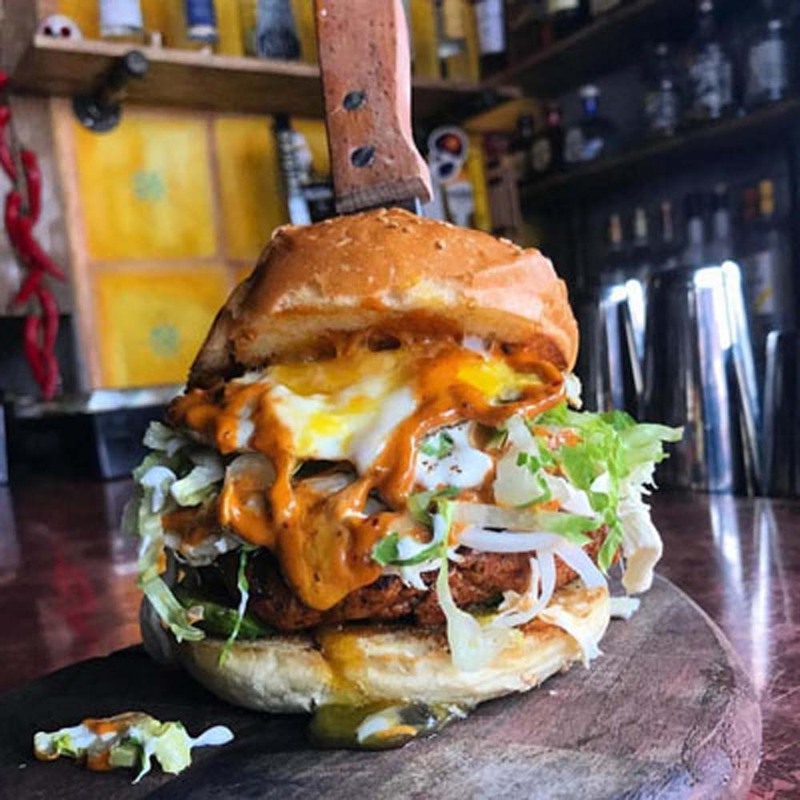 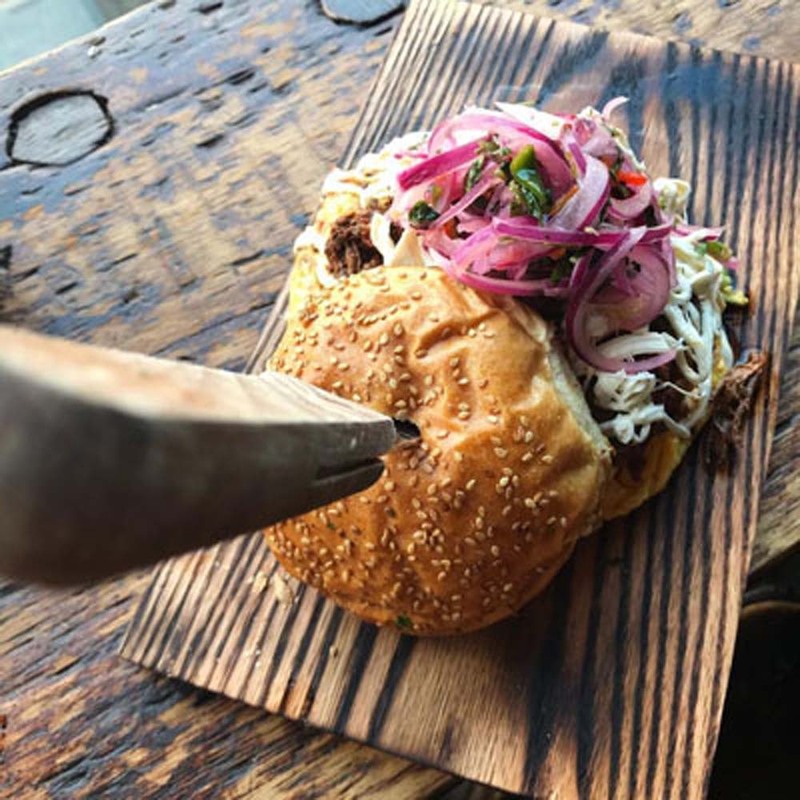 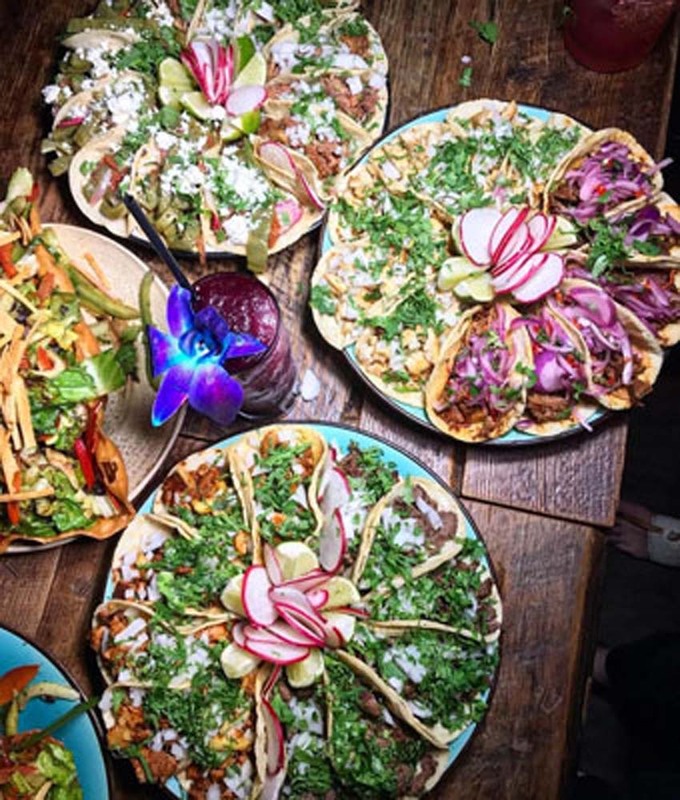 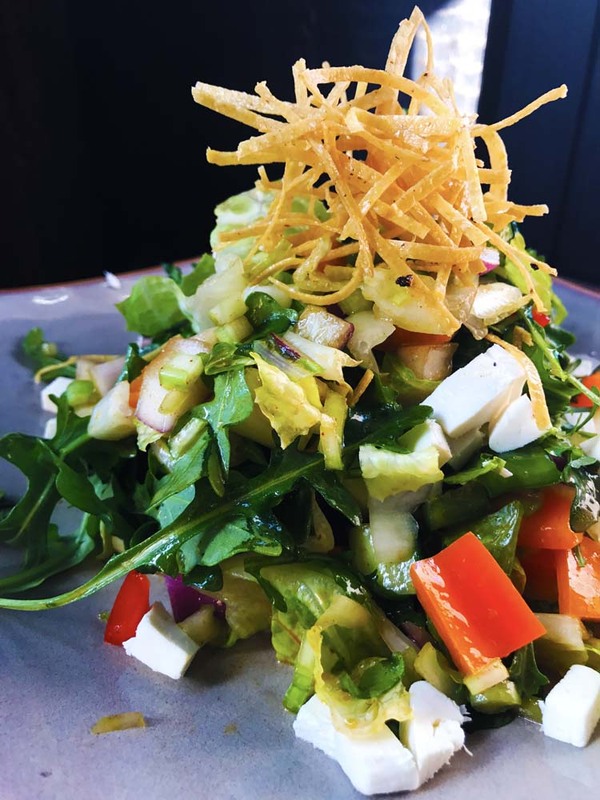 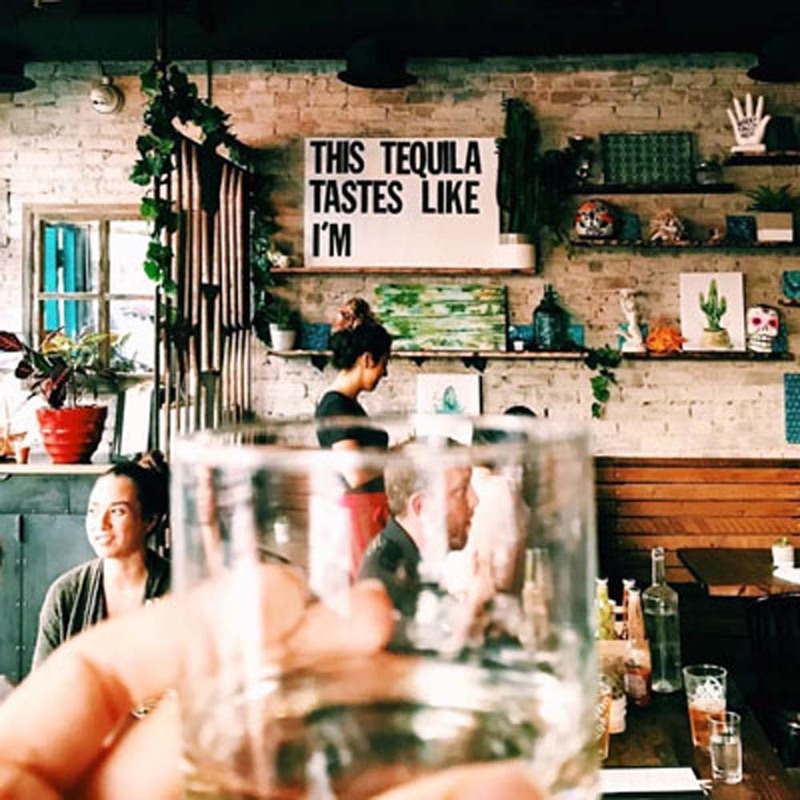 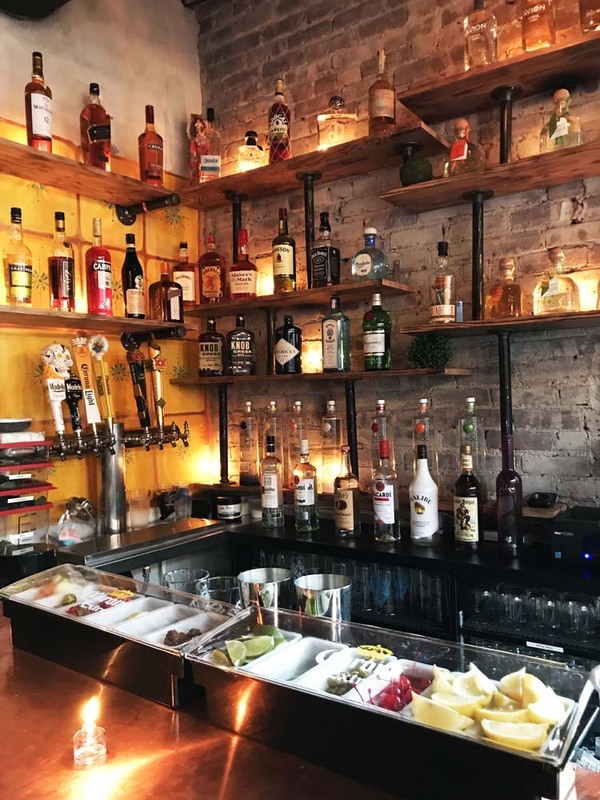 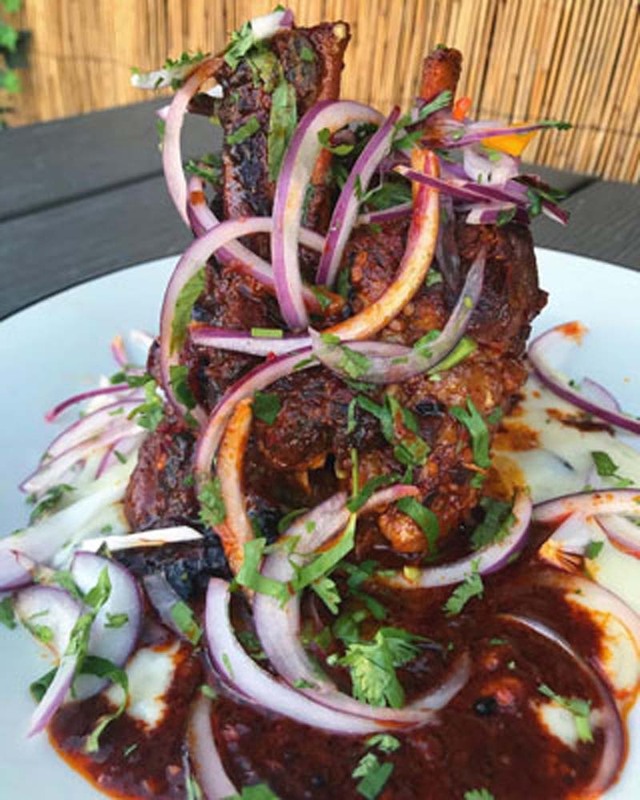 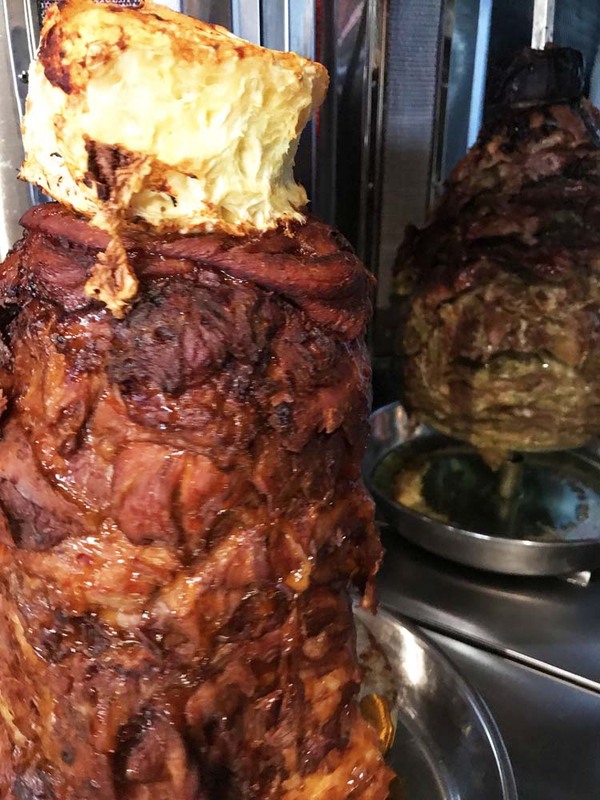 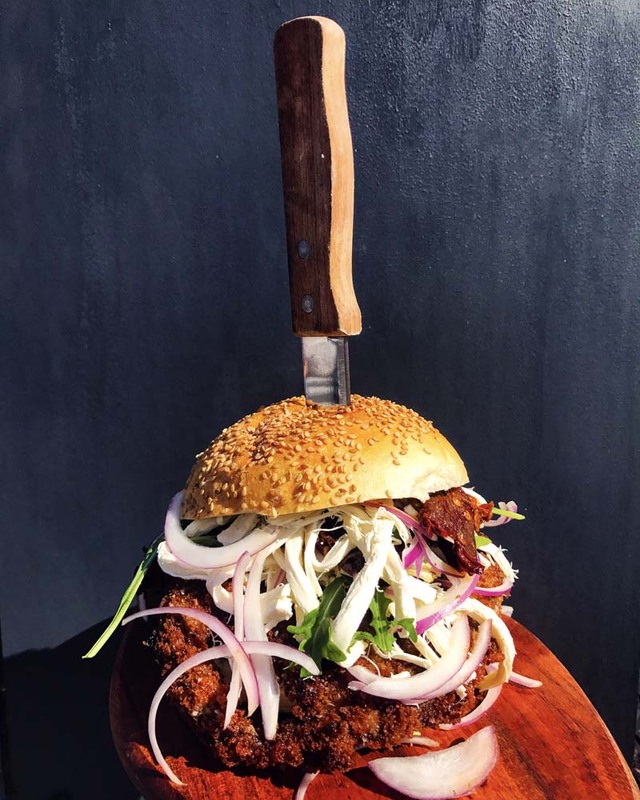 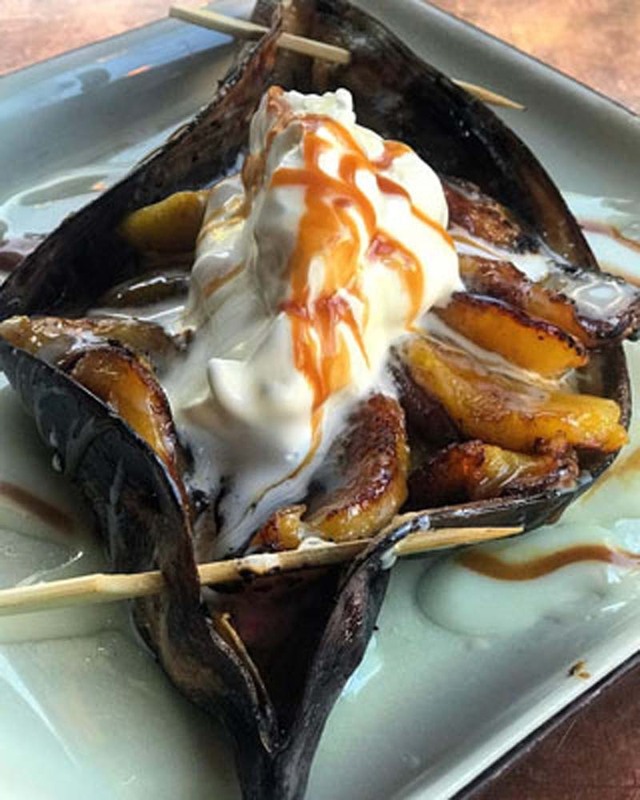 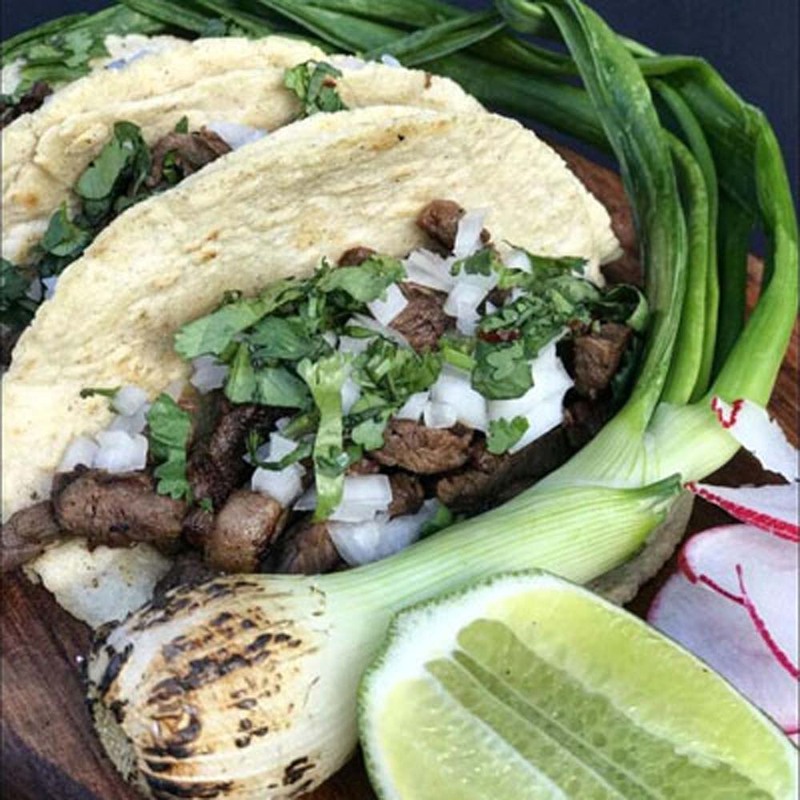 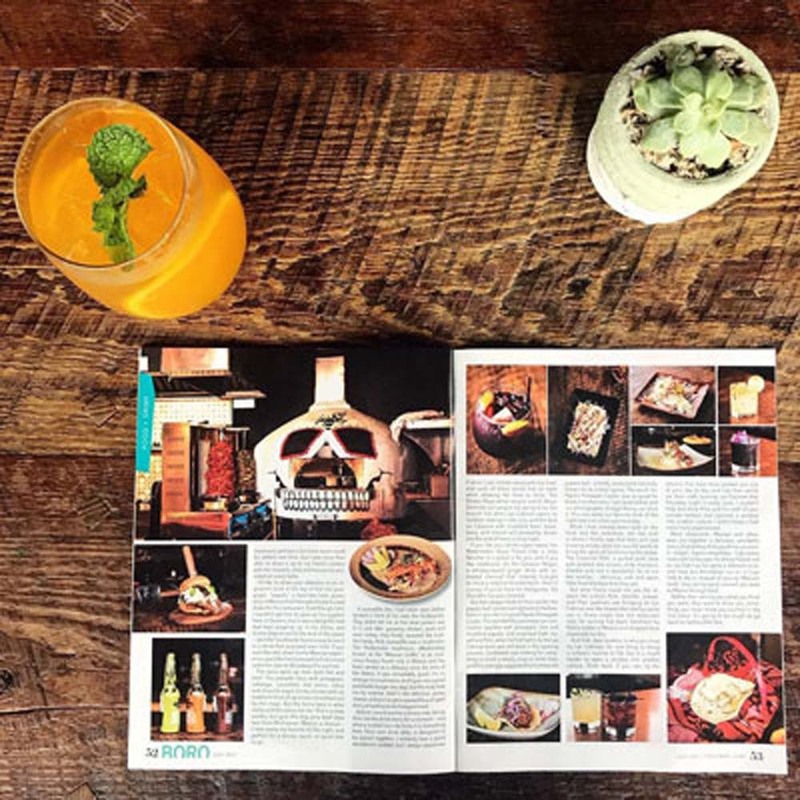 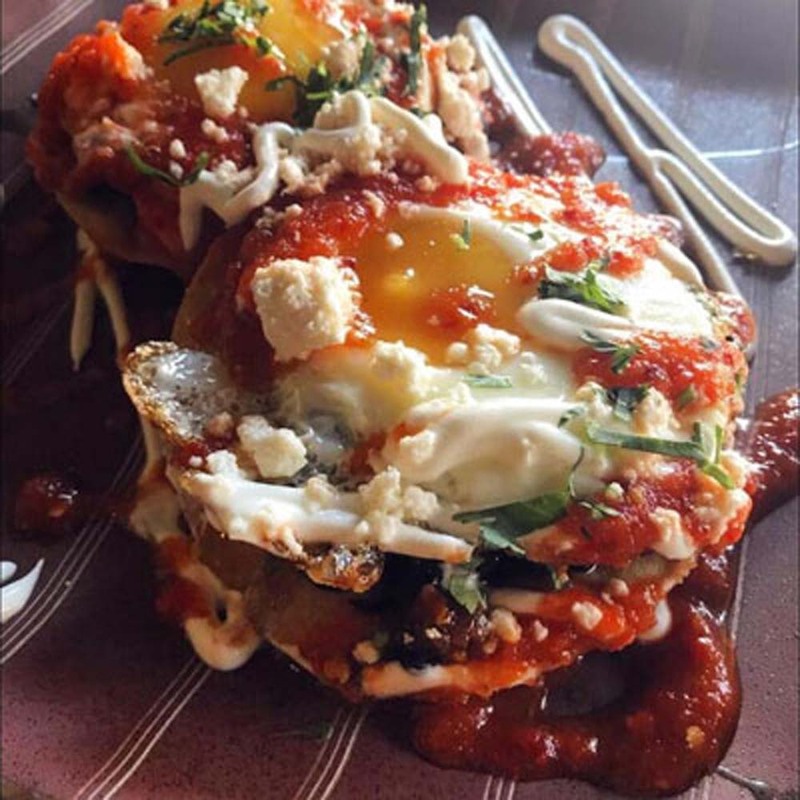 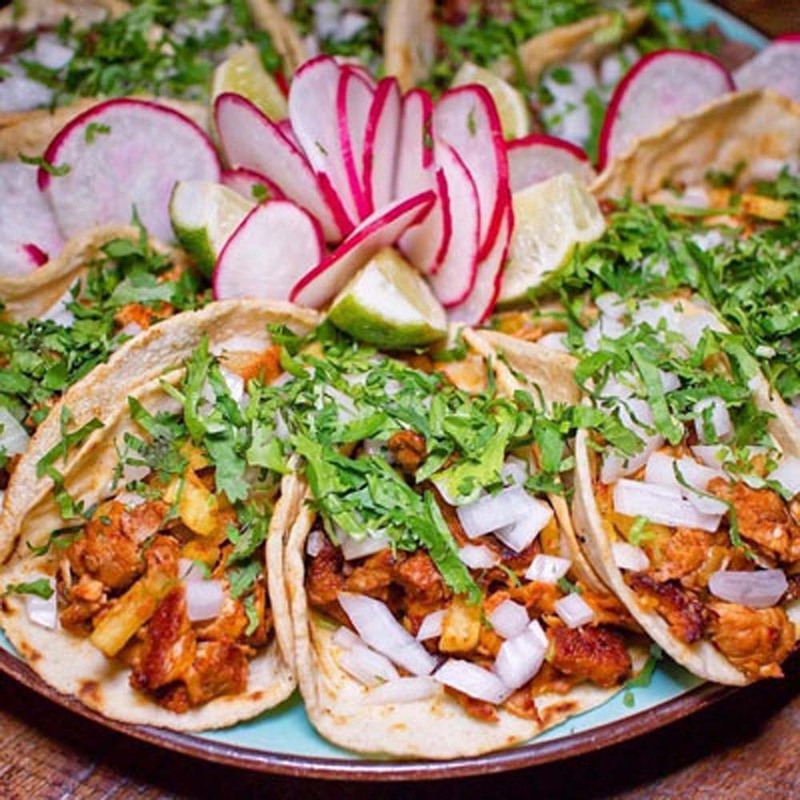 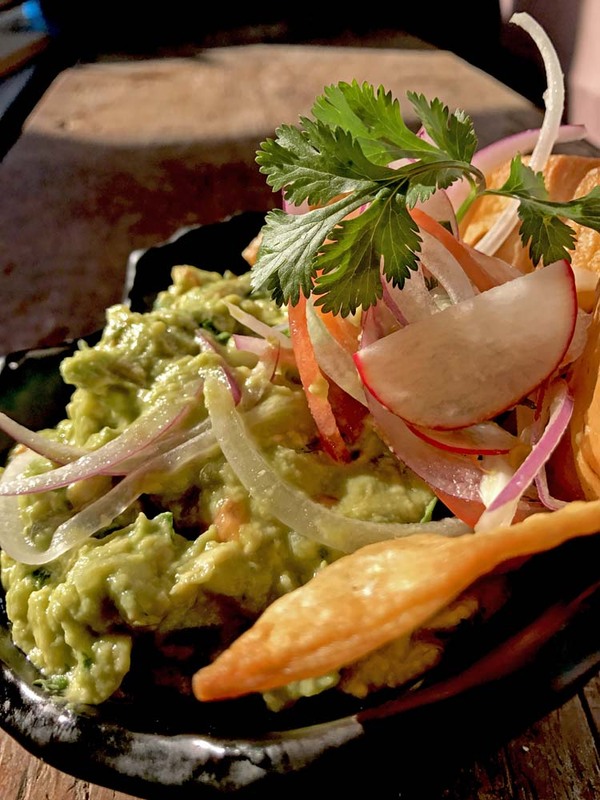 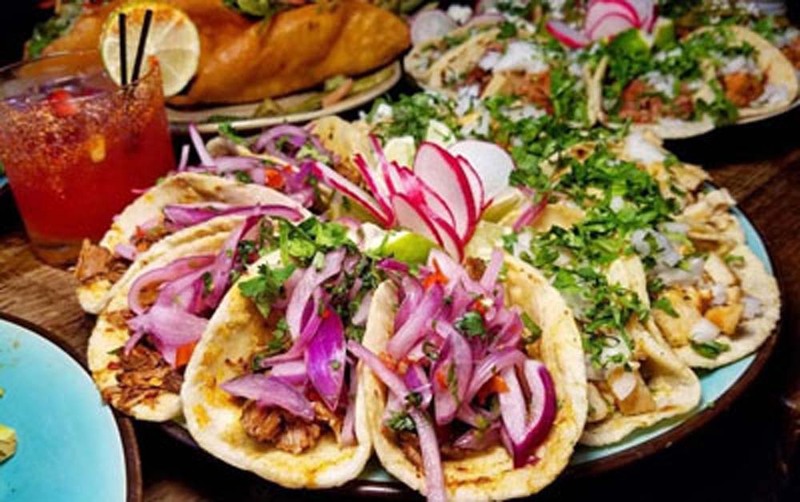 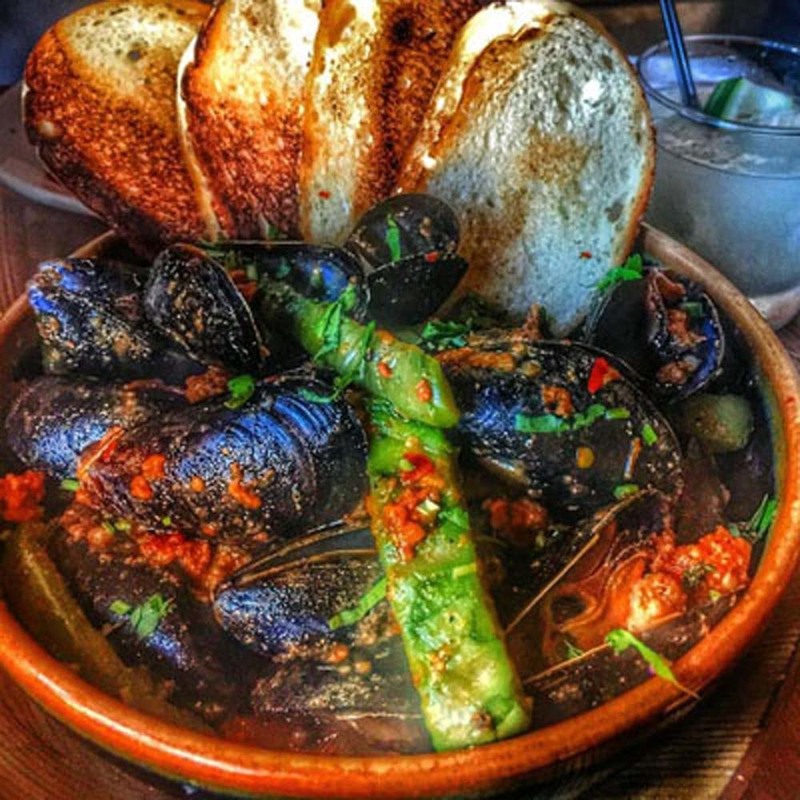 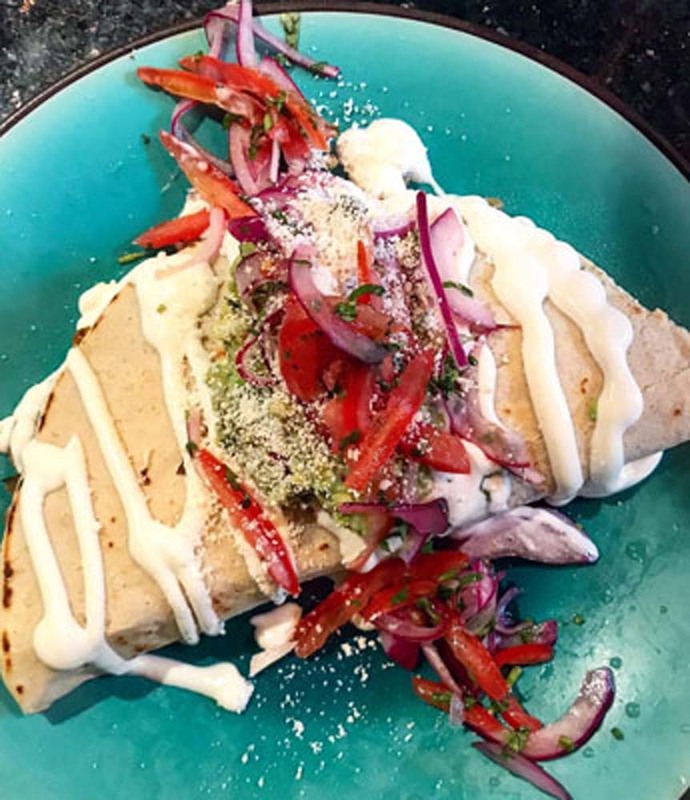 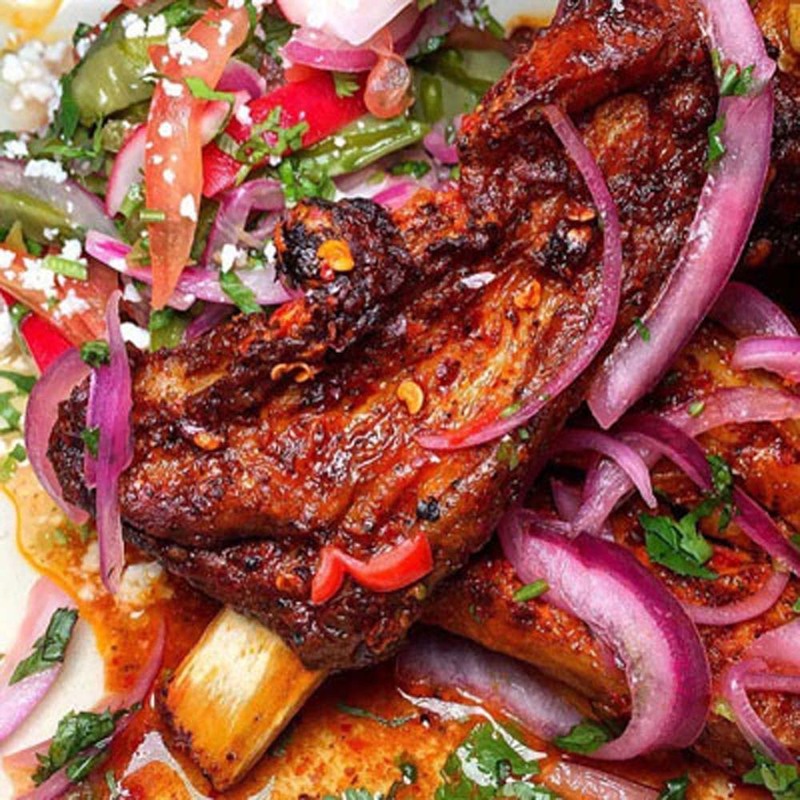 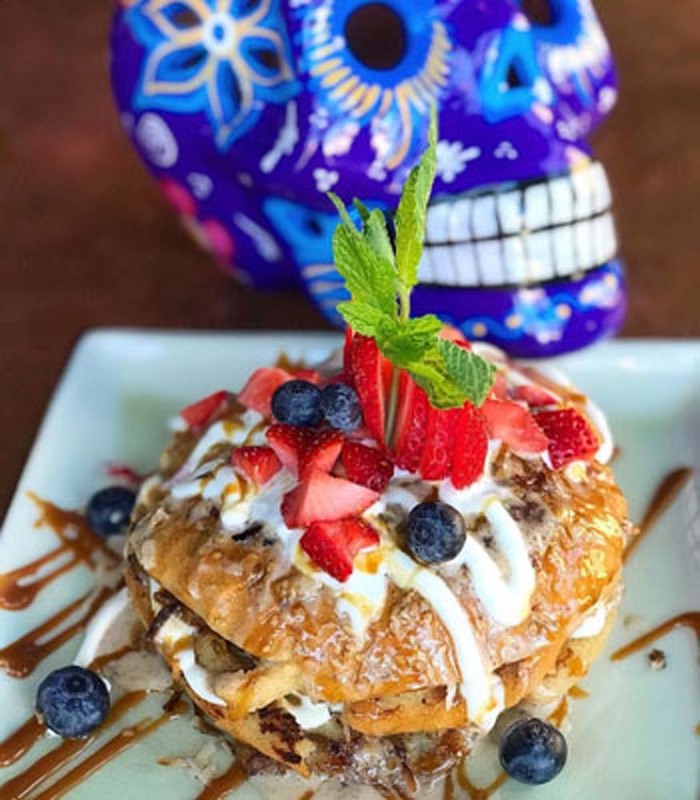 Mexican native - Chef Leopoldo Tapia, will be serving up delicious dishes ranging from Tulum style street food to authentic Mexican recipes found in his family's cookbook. 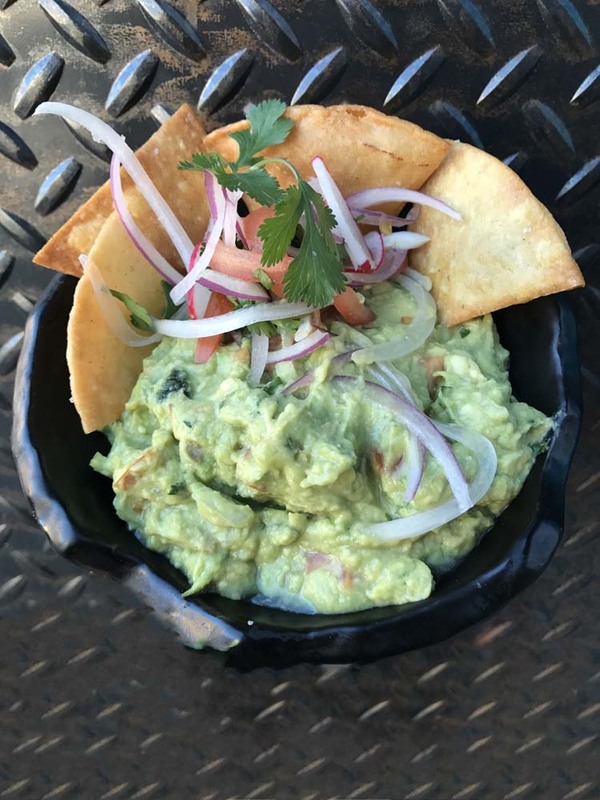 Chef Tapia, or as we like to call him, "El Jefe" which means The Boss, believes in using only the freshest ingriendients and makes everything in house, including the tortillas and chips.